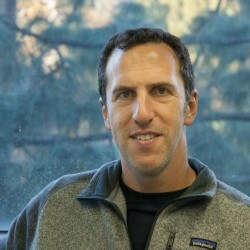 Ariel Burstein is a Professor of Economics. His research focuses on trade and international macroeconomics. Recent projects study the impact of trade on the college wage premium and on firms incentives to innovate, and the impact of immigration on labor market outcomes. His work has been published in the American Economic Review, the Journal of Political Economy and the Quarterly Journal of Economics. He has served as Co-Editor at the Journal of International Economics and Associate Editor at the American Economic Review, the Journal of Economic Theory and the Review of Economic Dynamics.